I love pastels because they are super soft and can be easy to rock the prettiest ways possible if mixed the right way. 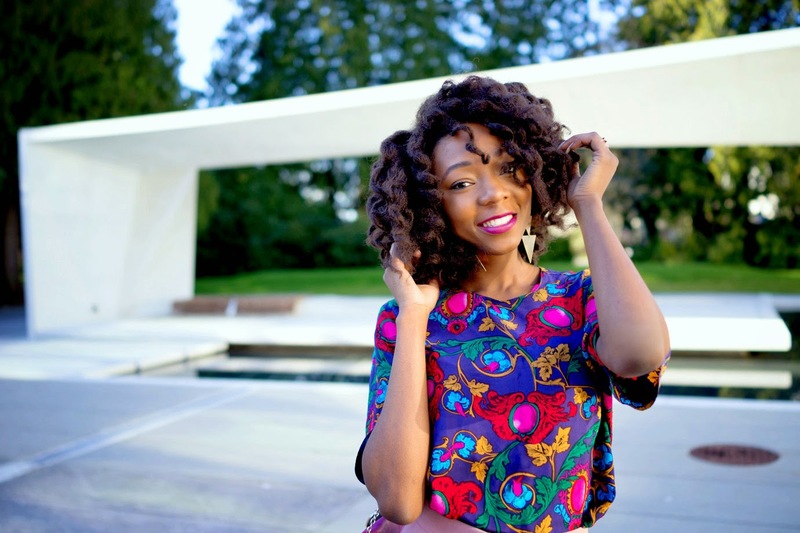 I’ve listed below a couple of t he ways I like to make bold statements with prints and pastels. Even better now that it is Spring., pastels and prints are undeniably in trend. When I rock pastels I like to have a palette to work with, and having up to at least two colors but a maximum of 3 like I did in this post here. I chose three colors that blended subtly but boldly and uniquely played with details using my accessories. 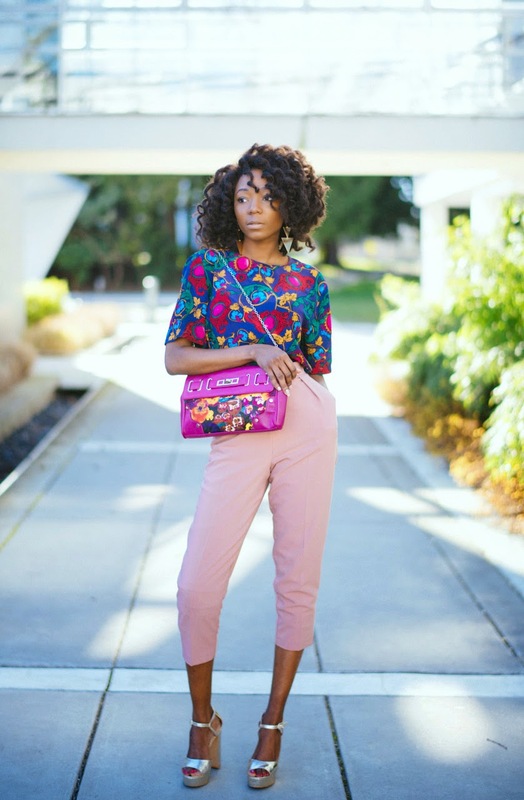 When I want to play with pastels at any time of the year, the biggest tricks I start off with are using fun prints, floral, beautiful geometric patterns or vintage shirts – this gives me an interesting base of fun colors that I can comfortably work with. 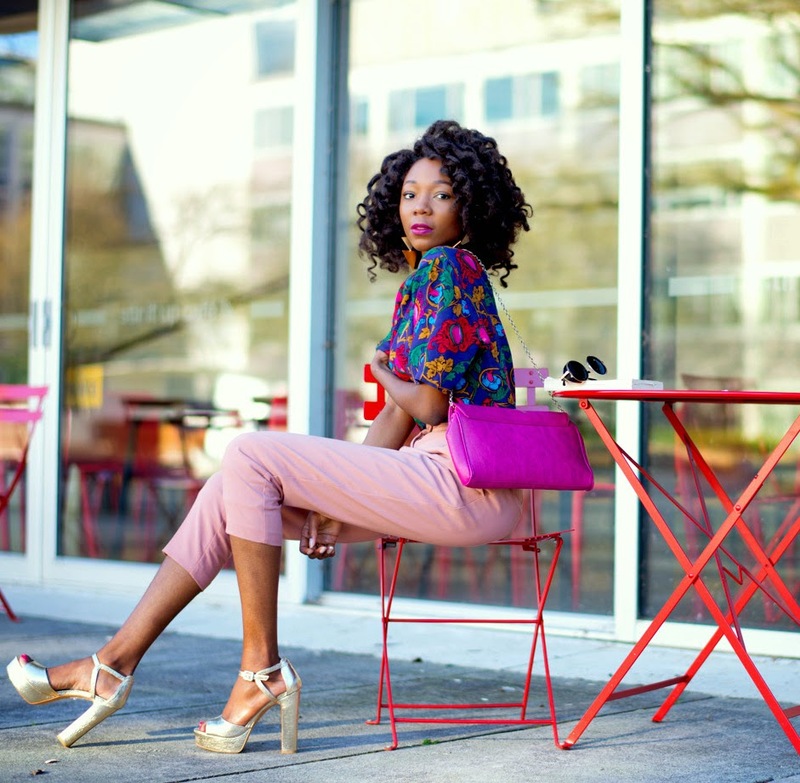 So in this post I have done both – mixed up pastels and prints. The tips I have listed above will serve as a quick guide if you you in combining your looks. This is lovely Mary. I adore those pants and the mix of prints in this look. I also adore your hair, a post on it would be great. Lol Cassie i'm with you. Big hair is the next thing for me. I'm never going to run out of complements for you girl! Yass! Yass my guess to the mini quiz is blue, in agreement with desola! Hahah guess who? Your hair is soooooooooooo cute!!!! You look absolutely gorgeous! 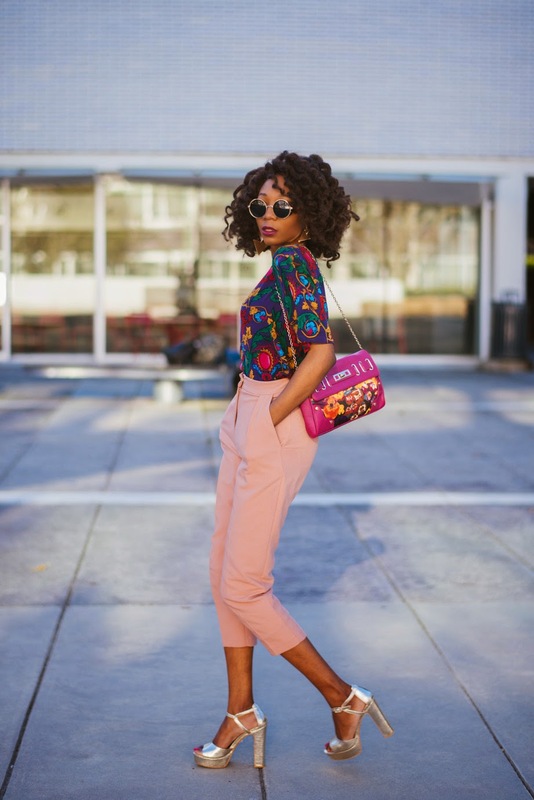 The floral top is so cute and I'm totally inspired by this ensemble! YASS!!!! 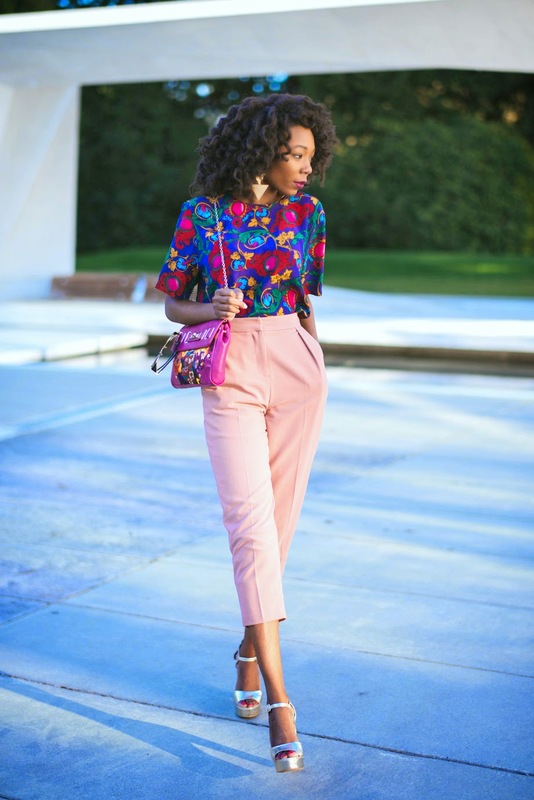 Beautiful floral top and pastel pants. This look is Super adorable!? This outfit is so cute, nice use of spring colors and patterns! I love you style 🙂 you honestly inspire some of looks love love love ?? Having a palette to work with is always important. You look fabulous doll! You do print and color so well.